select [open classic appearance properties for more colour options]. 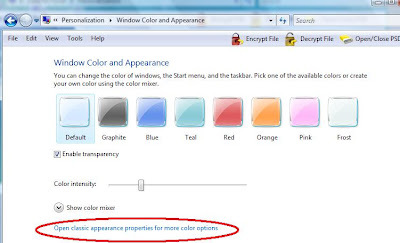 Be sure that your color scheme use windows aero. 4. Put check at opsi Windows Dream Scene preview, then download update from Microsoft. 5. 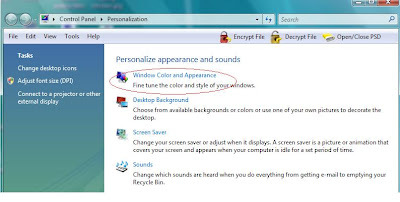 After Windows Dream Scene Preview have installed at your computer, restart your computer. 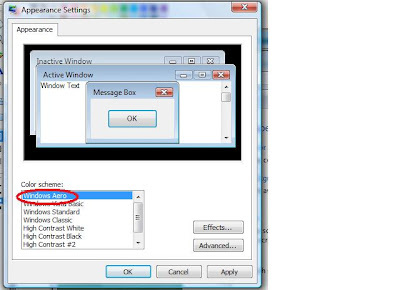 7. change location with Windows Dream Scene Content Pack, then select video and look the result at your desktop, amazing, is it?